Helpful tips for hiring a professional energy auditor. “Audit” is a word with lots of negative connotations, but an energy audit is actually a good idea for homeowners who want to save money on their energy bills. An energy audit involves inspecting your home for areas where air leaks could allow drafts into your home or release heated or cooled air outdoors, as well as checking pipes, ductwork, electronics, appliances, lighting fixtures, and plumbing for signs of wear or leaks. While there are certainly items in an energy audit that you can do yourself, if you are unfamiliar with your house’s history, or feel uneasy venturing into attics or crawlspaces, you may be better off hiring a professional energy. A professional energy audit may seem unnecessary or inconvenient to some, but the money you could save on energy bills and future repairs if problems are left unchecked is well worth it. If you’ve decided to hire someone to do an energy audit of your home, your first stop should be a call or an email to your utility company to see if they offer free or discounted energy audits to their customers. It never hurts to ask, and you could potentially avoid paying any fees to have an energy audit for your home. Some utility companies have restrictions on the types of residences they offer free or discounted audits for, so this isn’t always an option. Should you decide to hire an auditor from a company, make sure you do your research. Look for certified Home Energy Raters in your area at the Energy Star Homes Partner Locator website, where you can find information about how many homes a company has audited, and contact information. Energy Star leads the national energy-efficiency companies and vets all their Homes Partner companies before listing them on their website. Once you find a company or two you want to consider, look online for reviews from previous customers to help determine whether or not their auditors would be a good fit for you. Professional energy auditors will analyze your energy bills and inspect your home visually for health and safety factors. This means you will have to allow the auditor to review your energy bills, so be sure to have them ready. 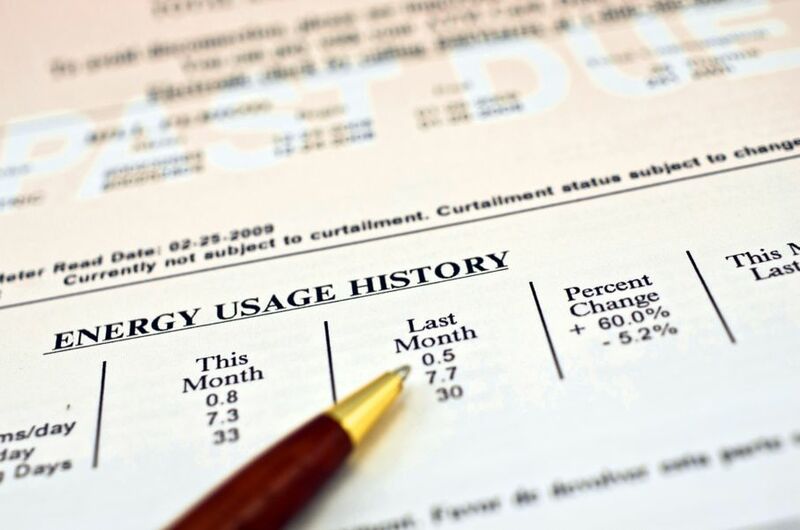 They may ask to review your bills as far back as twelve months to establish your energy usage patterns, and to pinpoint seasons where your energy usage spikes. This will allow the auditor to form an idea of what sort of things to look for in the visual inspections, such as air leaks or old insulation. Obviously, the visual inspections will require you to provide the auditor access to your home, including areas such as attics, crawlspaces, and basements. An auditor may ask to see where you store your hot water heater, your washer and dryer, or to examine your appliances and their connections to the water main or electrical outlets. Don’t worry about dust or clutter - the auditor is there to judge the energy efficiency of your house. Do try to know the ages of pipework, appliances, and additions to the house if applicable. If you have a particular concern or have noticed one room in particular is always colder or warmer than the rest of the house, it’s a good idea to mention this to the auditor so he or she can check that room too. 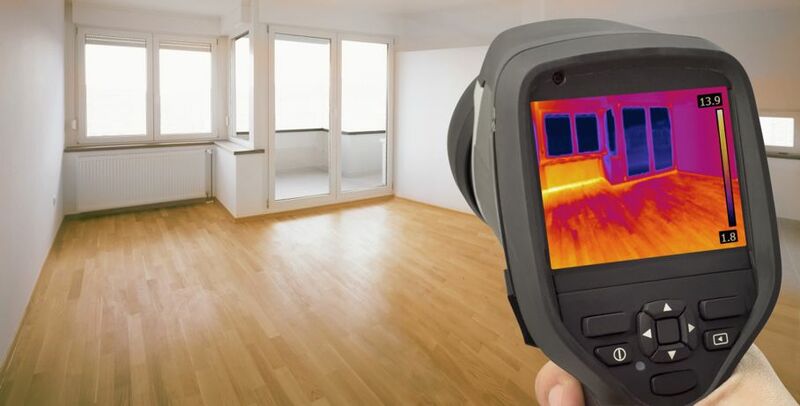 Professional energy auditors may use specialized equipment, such as an infrared camera or thermometer or a blower door, to detect energy loss not visible or measurable by other means. These tools are used most often to check insulation thickness in areas where the insulation is not accessible, such as inside walls or beneath flooring. This equipment may include laser pointers to improve accuracy. None of the equipment an energy auditor uses, however, is dangerous to you, your children, or your pets, and it will not damage your home. 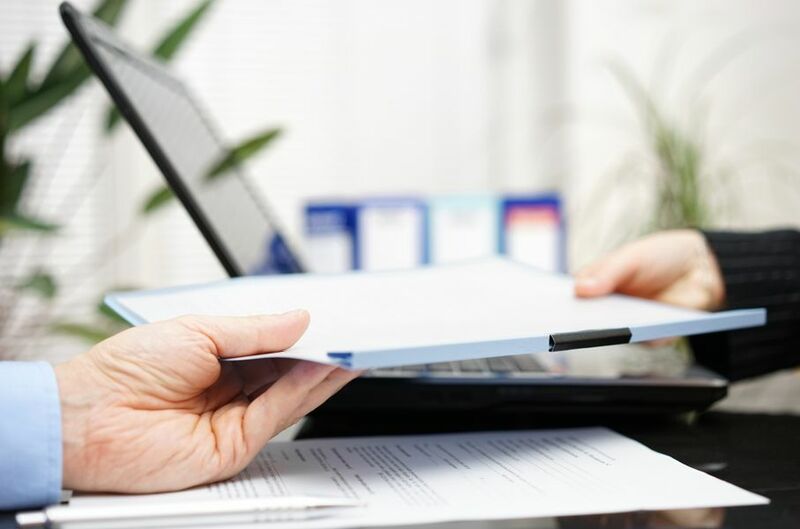 Sometimes professional auditors may be able to share their findings with you immediately, while other times an auditor may need to do additional research or compile their findings into a report. Auditors may have to track down more information if you have a particularly old home, or they may need time to compile their findings if you have a large house. A professional auditor should provide his or her findings to you promptly, with suggestions for improvements, upgrades, or, if necessary, repairs and remodeling. Legitimate energy auditors may estimate the cost of repairs but would never pressure you into hiring them right away. If the auditor gives you an estimate of what he or she would charge to make the changes and tries to pressure you into making a decision immediately, this is a red flag. Ask for time to consider the offer, and if the auditor continues to pressure you, refuse additional service and ask the auditor to leave. Call the company the auditor works for, and/or the Better Business Bureau and report the auditor’s behavior. While energy audits are excellent tools to use to determine how to lower your energy bills, remember: the only thing that will actually lower your energy consumption is making the necessary changes or improvements to your home.